Alastair qualified from Guy’s Hospital in London in 1990, where he was awarded the Alfred Woodhouse Scholarship for ‘Best final year student’. 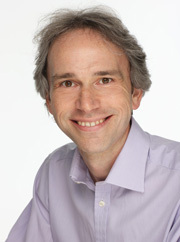 He worked as an Oral Surgeon in London before moving into general practice and has been principal and owner of his private practice since 1995. He has pursued post graduate learning in occlusion, advanced restorative work, headaches and endodontics and is pleased to accept referrals. Alastair has completed two years' training at the University of Warwick to gain his Certificate in Implant Dentistry. Wendy qualified from Guy’s Hospital in 1989. She worked at Guy’s and the Royal London Hospitals in her fields of particular interest, Periodontology, Oral Medicine and Oral Surgery. She gained her FDS in 1992. 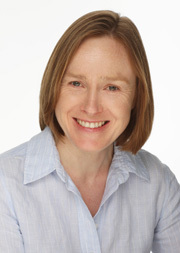 Around having a family, Wendy has been a Locum Consultant in Oral Surgery and a community dentist. She has been in general practice for the last 15 years. We are superbly supported by our Dental Nurses, Rachel Huggins RDN, Rebecca Ritchie RDN and Alex Cross, and our receptionists Tanita Holm BA and Emma Davidson RDN.